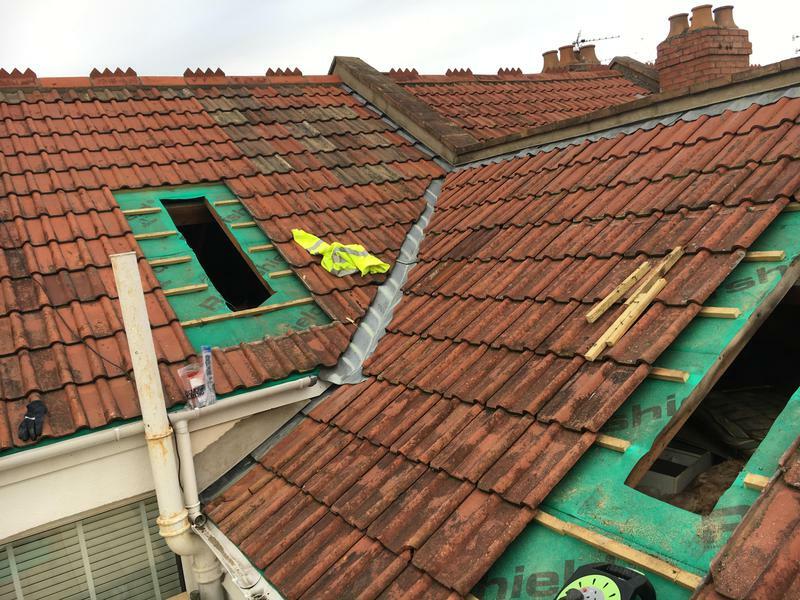 The Roofing Team & Sons Ltd is a professional, reliable roofing specialist with unrivalled expertise in the industry. 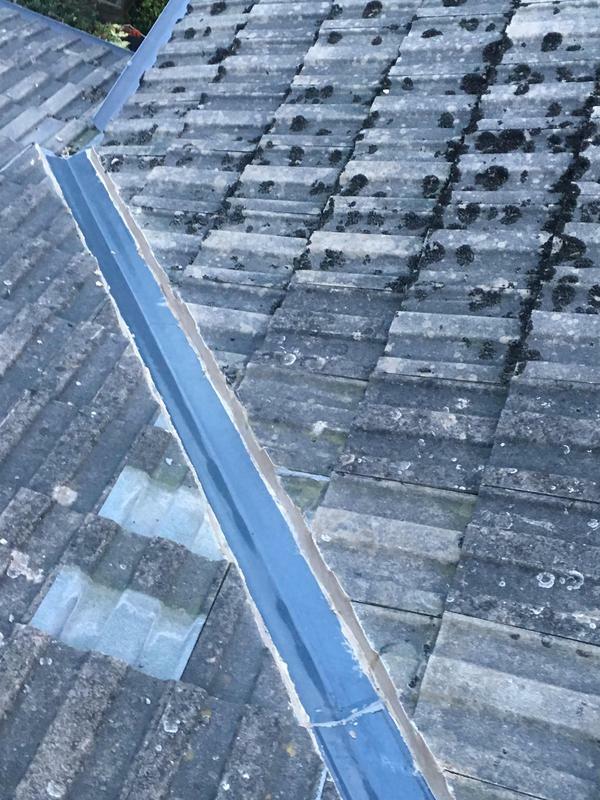 With over 13 years experience we ensure we give each customer an outstanding quality service and the highest finish which is made to last. 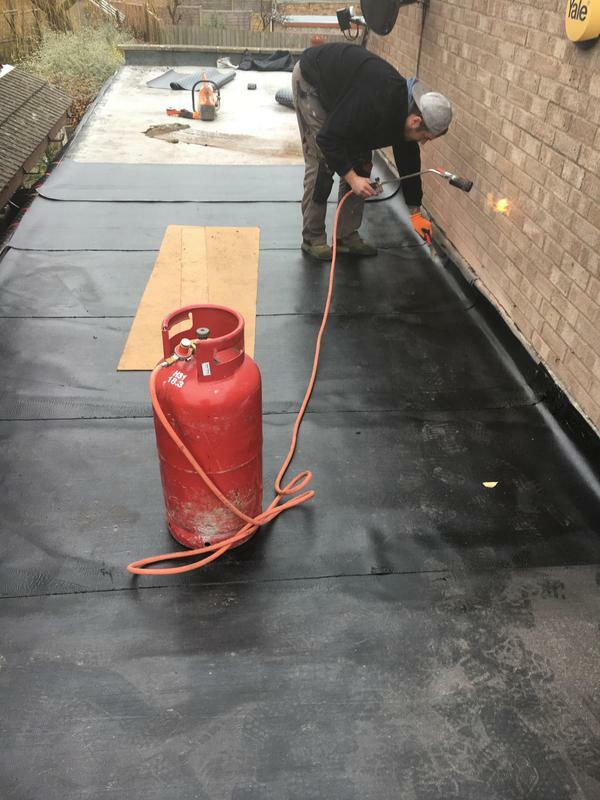 We apply the same standards to all of our work no matter how big or small the job. 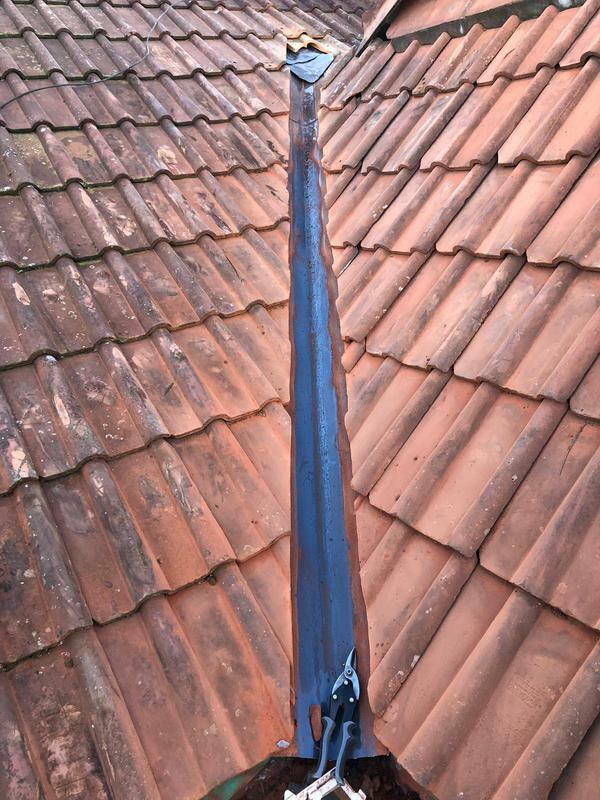 We believe that everyone should receive a great service that will protect their property for many years. 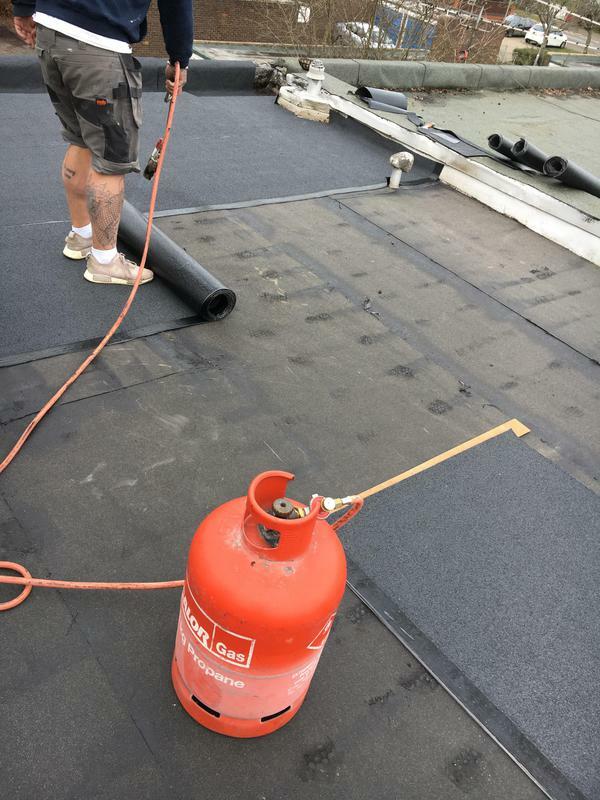 Our skilled team are on hand to help with any queries that you may have with regards to flat, felt or rubber roof. 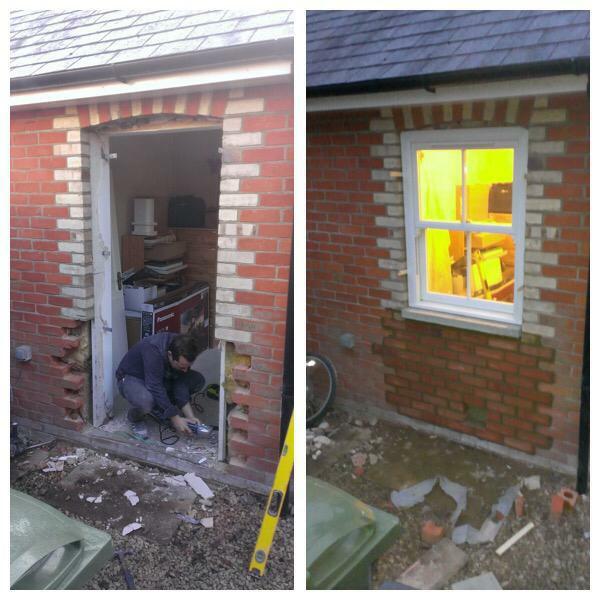 We are happy to help and offer free advice, non-obligatory quotes and estimates. 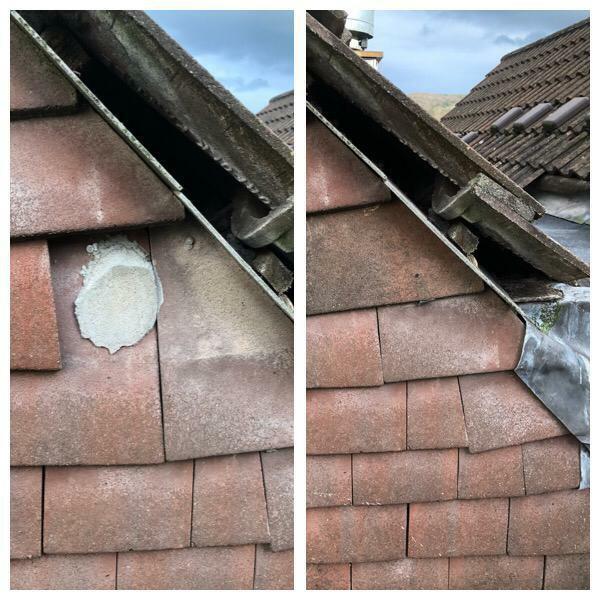 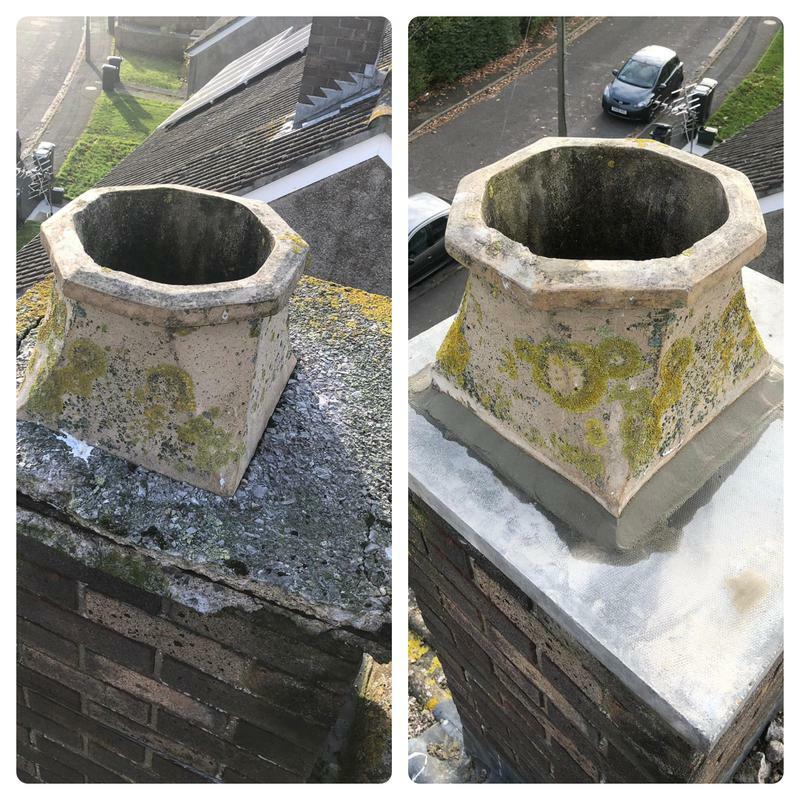 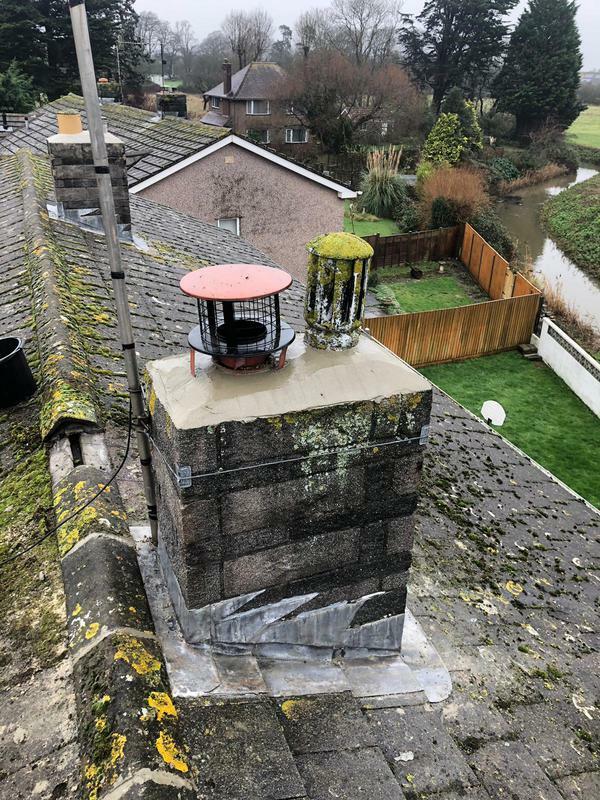 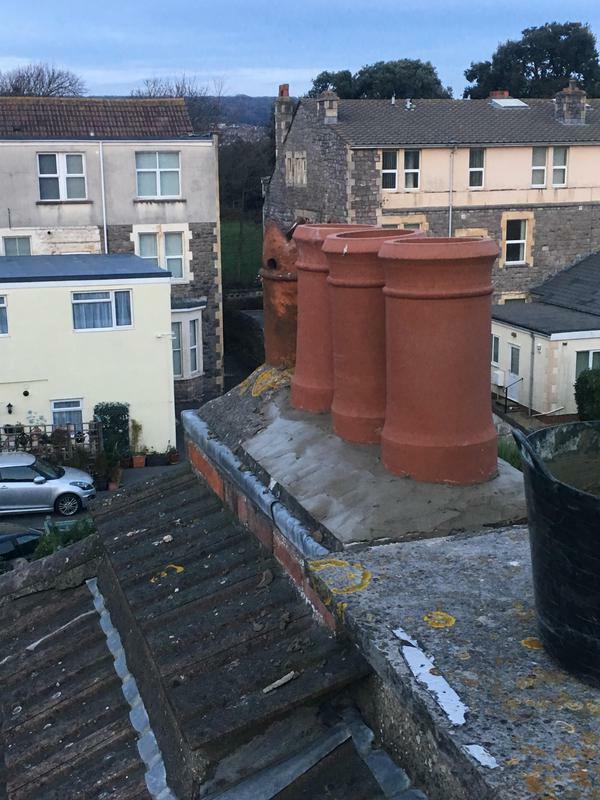 "Repair work to two chimney and replaced broken tiles." 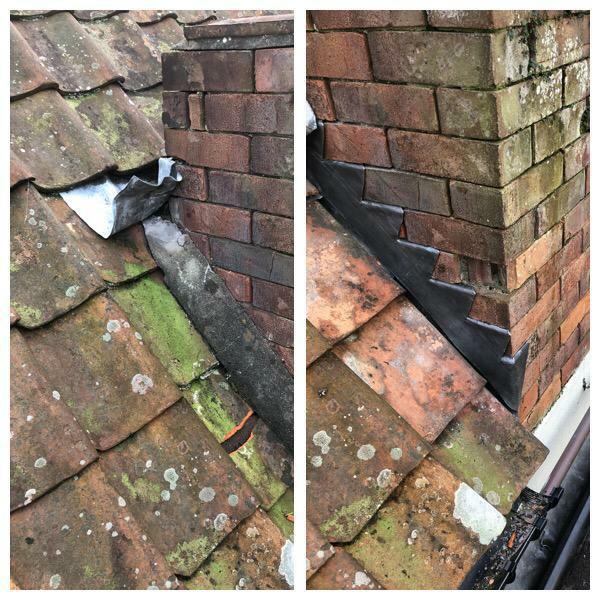 "New ridges fitted, replaced broken tiles. 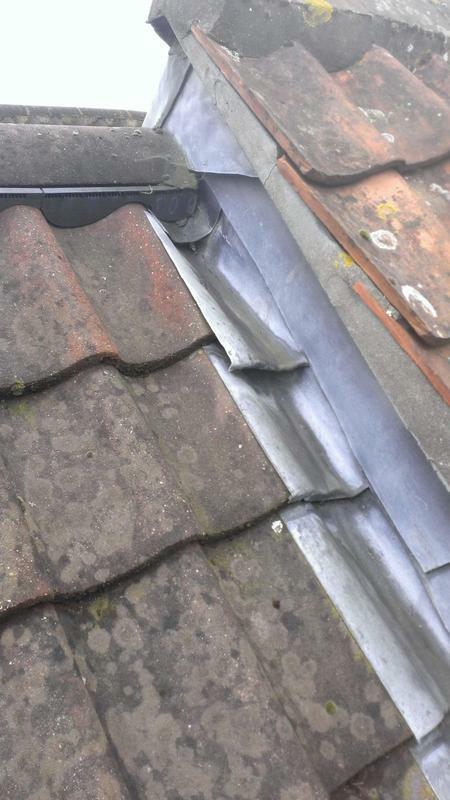 Cleared gutters." 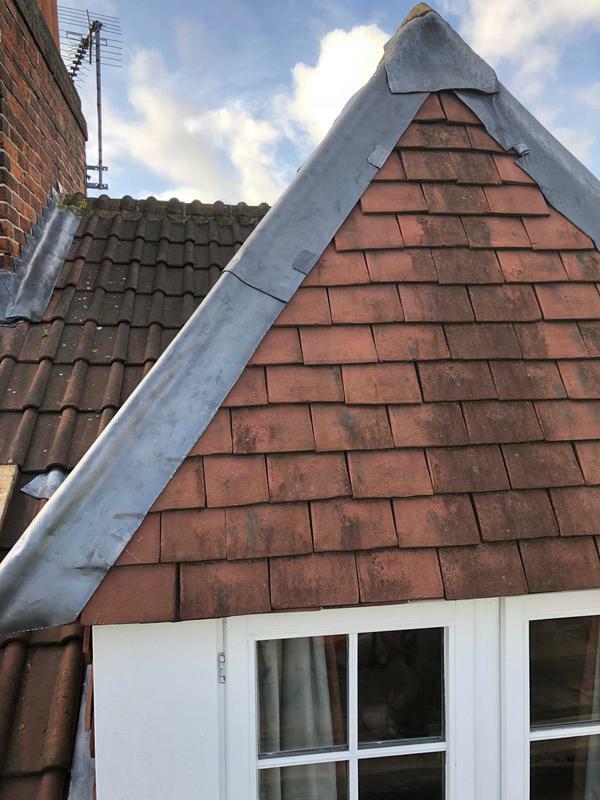 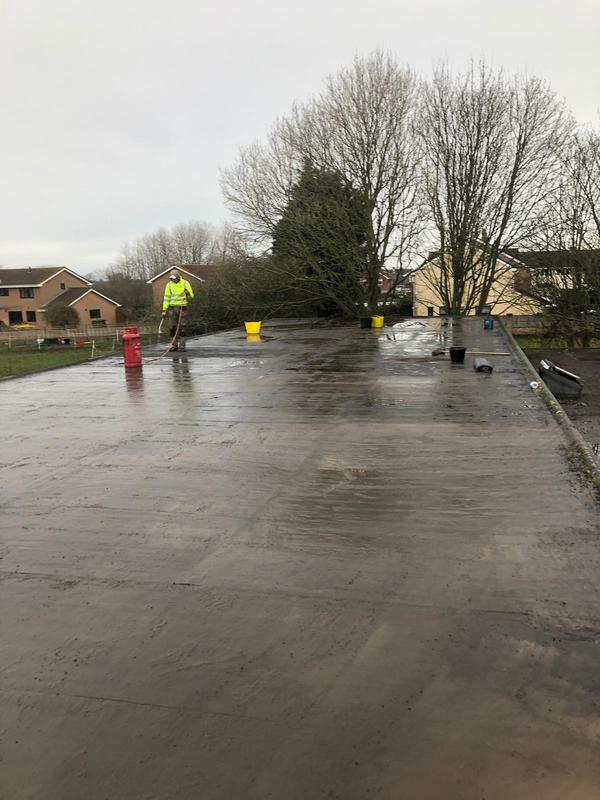 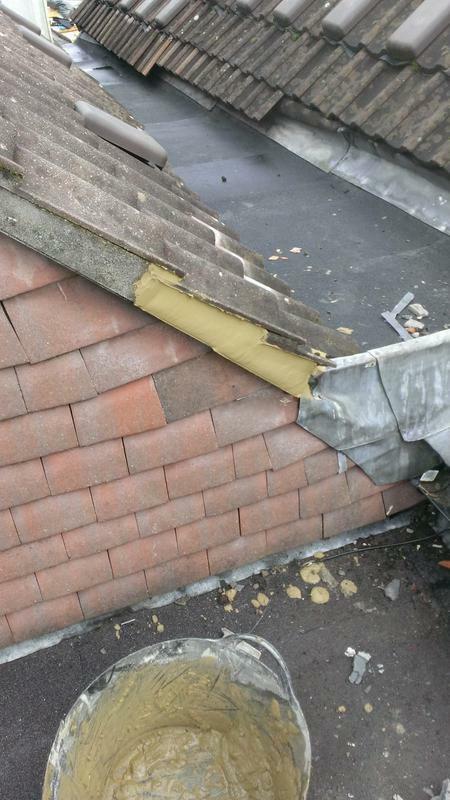 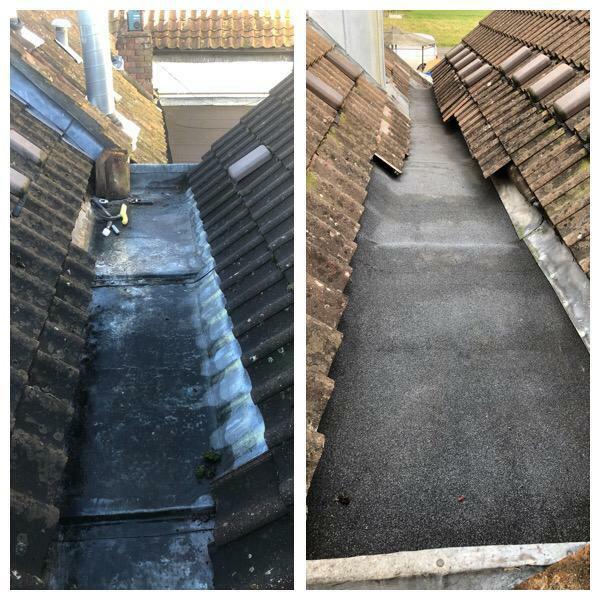 "Very happy with new flat roof on garage."